There is more intact forest in Canada’s boreal than anywhere else in the world. Globally, it contains the largest area of freshwater and one quarter of all wetlands. The boreal forest’s natural beauty has a unique ability to captivate people from around the world. 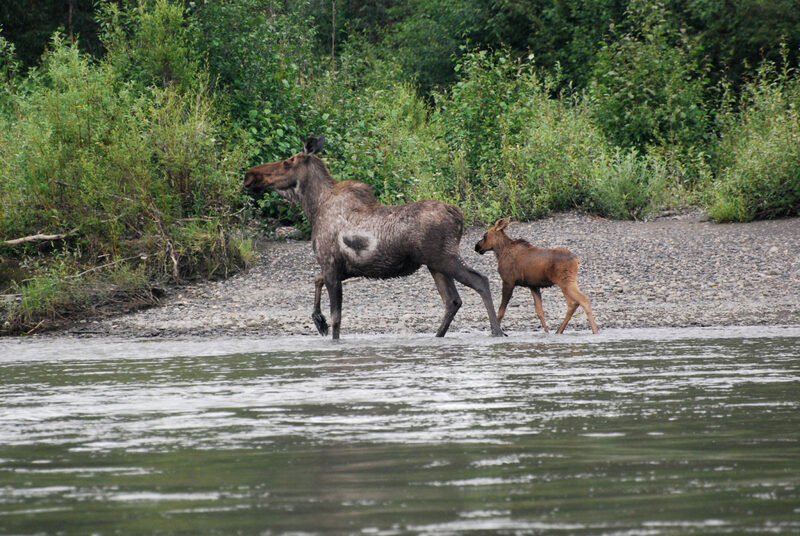 The boreal supports diverse habitat that draws millions of birds each year and is home to hundreds of species such as moose, caribou, elk, grizzly bears, lynx and wolves. With the development of the boreal’s natural resources, there has been a gradual shift from intact wilderness to fragmented landscapes. Collaboration among residents, researchers, industry, and governments will be key to conserving the boreal for the long term. Wetlands support biodiversity, help mitigate climate change and flooding, improve water quality, maintain water flow in periods of drought, and provide opportunities for recreational and cultural activities. 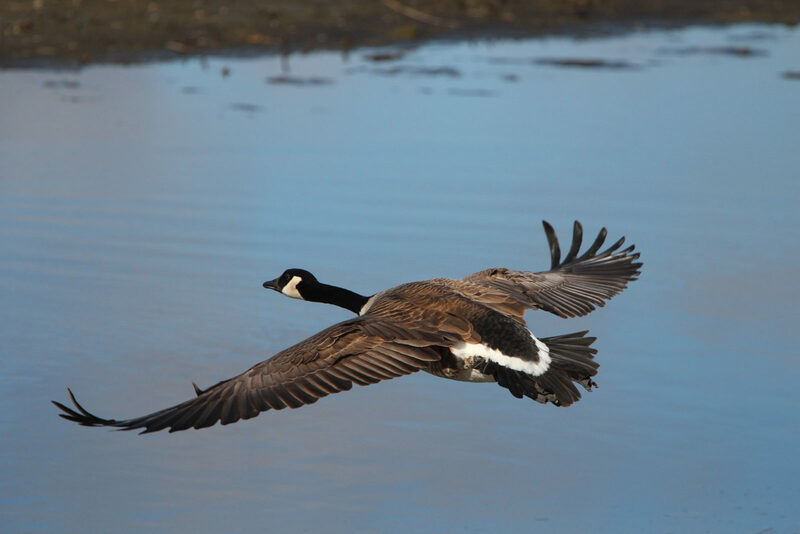 Millions of waterfowl breed in the boreal every summer. 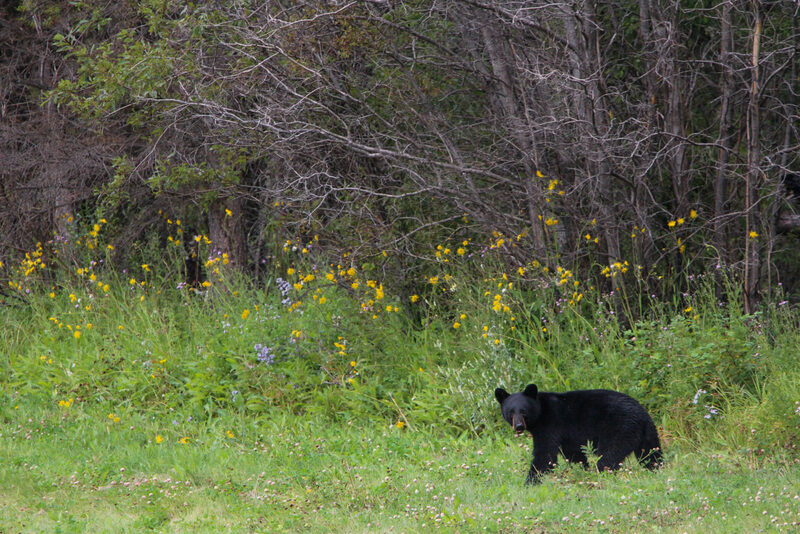 Their success depends upon intact habitat within the forest. 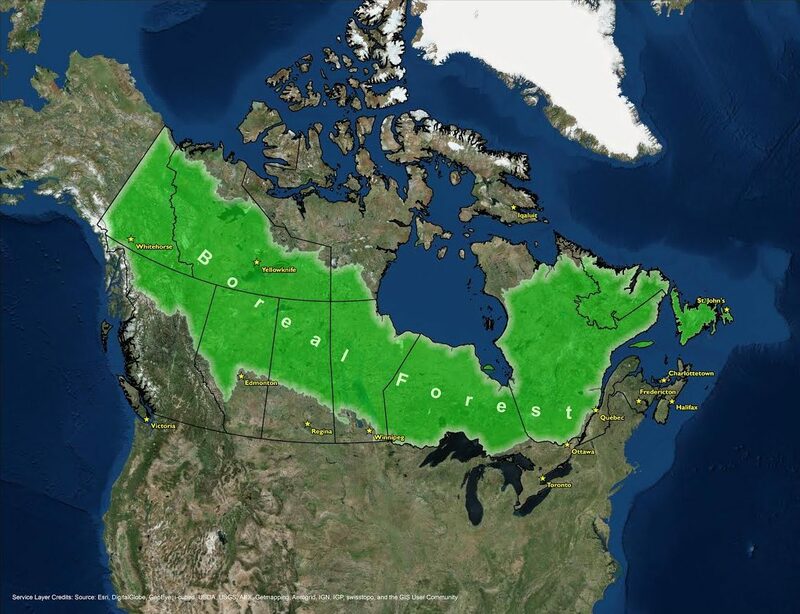 Nearly half of North America’s breeding population flies south from this area every year. That’s why DUC and DUInc. in the United States have designated the boreal as one of the highest conservation priorities in the four North American flyways. 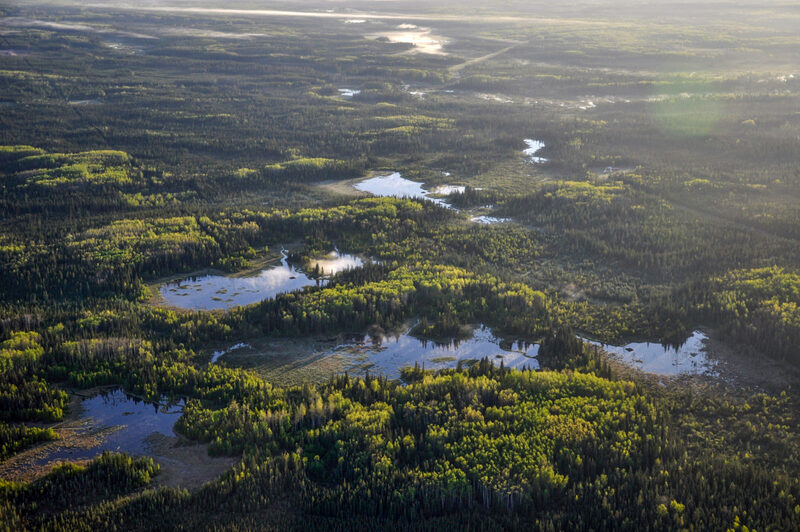 An aerial view of the boreal reveals different types of forest mixed with a variety of wetlands. This variety supports diverse wildlife and plant communities including waterfowl, waterbirds, amphibians, aquatic plants and insects. Economists and ecologists have demonstrated that these services also have economic value. Their calculations include market value, such as hydro-electricity, timber and oil and gas. They include non-market value, such as carbon sequestration, water regulation and pest control. Science-based conservation tools are helping industry minimize their impacts on wildlife and wetland quantity, quality and hydrology. 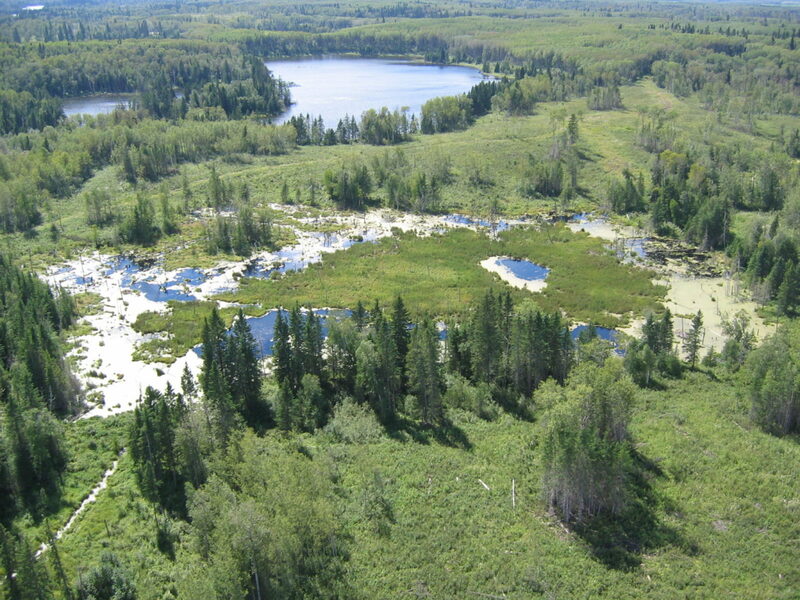 Collaboratively developed best management practices are helping reduce wetland fragmentation and degradation caused by roads, pipelines and seismic lines.